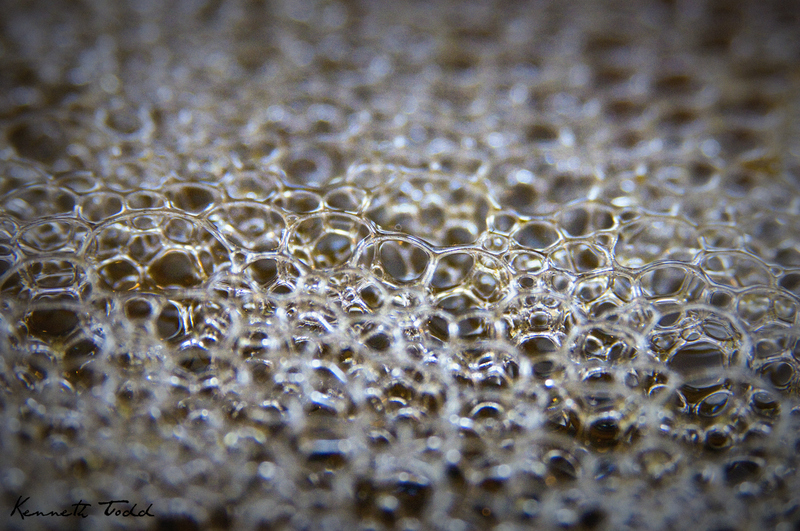 There was a plate in our sink with dish washing liquid and had all these bubbles floating. So I grabbed the old camera and shot this one. Used an extension tune with Macro lens.